Kengo Kimura fronts up Heiwa Motorcycles, a workshop established in Hiroshima in 2005. 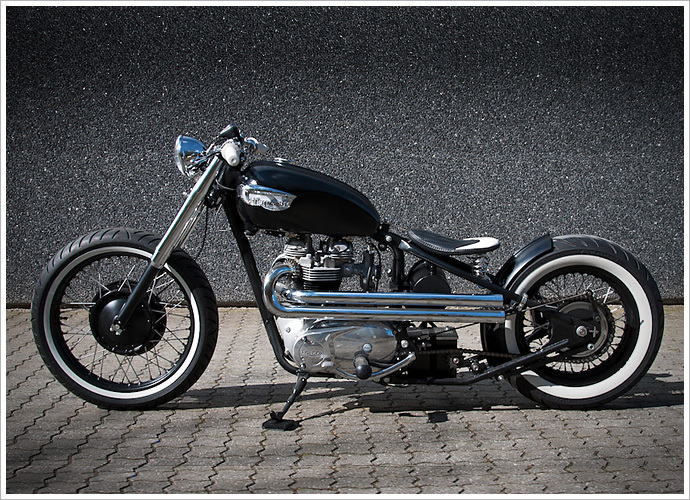 They specialise in some of the most beautiful chopped, bobbed and slammed customs found anywhere in the world. 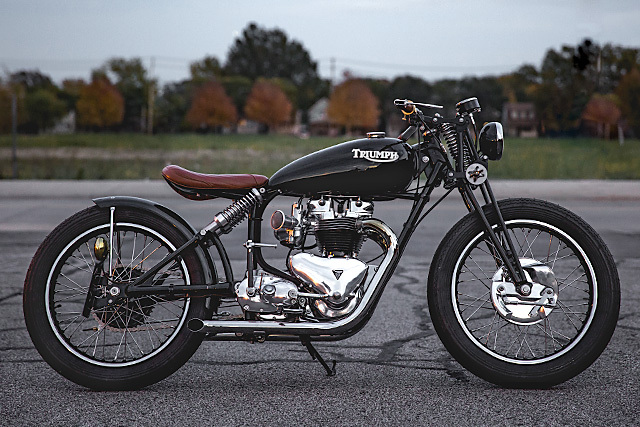 This time around they’ve turned out this stunning TR6 Trophy dubbed ‘MasterPeace’. 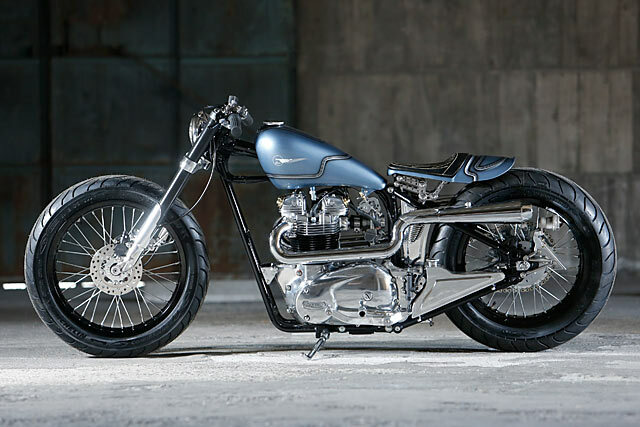 Dear readers, I think we have a late contender for bike of the year.